Android 5.0 has come, not every phone able to use them, but all the brand new phone is certainly won’t miss the android lollipop. 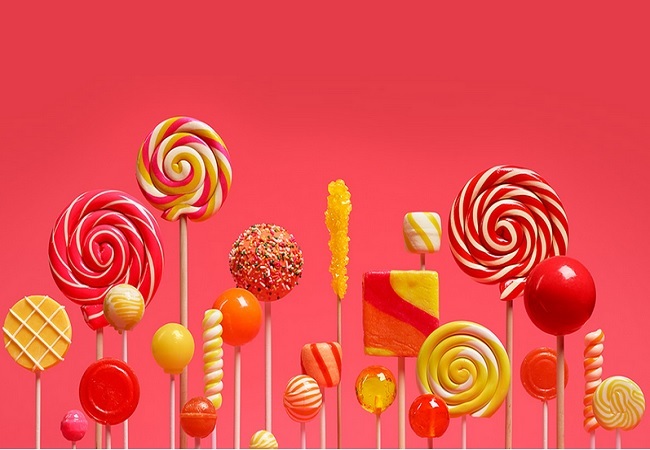 If your device is compatible to implement the lollipop, congratulations! 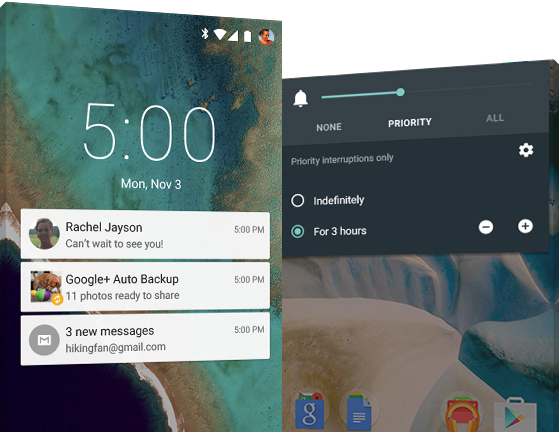 Here are 5 interesting features of android 5.0 that you have to try. All smartphones with android 5.0 will come with a flashlight on them; you can find this feature in quick settings. The implementation of flashlight is removing the flashlight 3rd party application completely. To activate the flashlight, just pull down the top screen, similar process when you want to open notification and then tap the flashlight icon. If somehow the feature doesn’t work, you can stay with the 3rd party application. Energy saving mode is another interesting feature that Android Lollipop 5.0 has. The idea of the battery saver actually is already implemented by many vendors such as Sony, Samsung, and HTC but, it seems that all the vendors will convert the feature to Google’s model in the near future. The battery saver works by decreasing the background activities of your phone and putting the device into sleep mode every time the screen goes dark. This process is effective enough to maintain the phone’s battery; it also can make you phone requires only a single charge for a week, only if left standby of course. You can also set a threshold; it will activate the sleep mode when the battery level drops below the threshold you set. There will be a time when Wi-Fi doesn’t work; there will be a time when it fails to connect. Don’t worry, Android has a solution of this problem on their Lolipop version. You don’t have to send any complain to your network provider or start blaming the wi-fi of the other device you try to connect; you can now connect on PC to your phone using a USB port. First, plug your USB to you PC, and then go to the Settings menu in Wireless & Networks, after that select ‘USB Tethering’. Your PCs will find the driver and install them so you can use your phone like a USB modem, wow very great! You have to turn the Wi-Fi off on your phone first so the PC can use the mobile data of the phone. Another interesting feature of Android 5.0 is Guest Mode. The guest mode gives you a separate area to install applications, store files and images, perform some functions without altering the current Google account that already constructed and set up properly. Guest mode can be reset completely after you use them. It will automatically delete any applications, and any files from the internal memory. 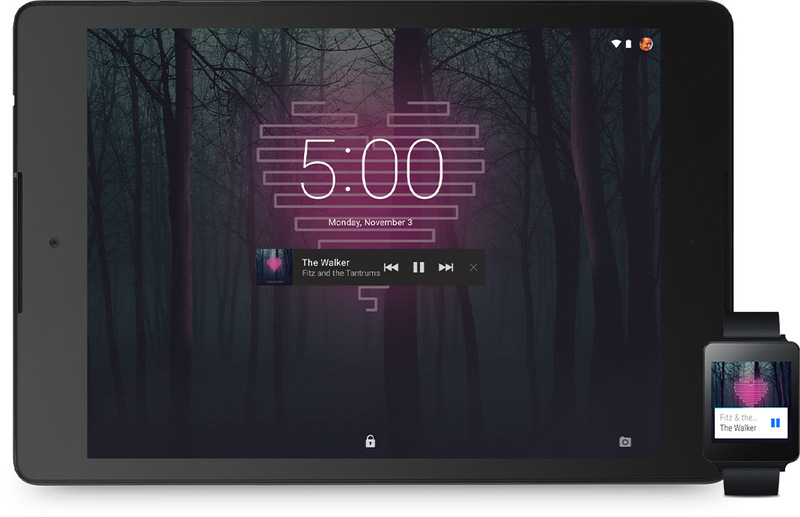 Smart Lock is a smart feature of android lollipop. The features let you disable the standard swipe to unlock the phone or a code in certain circumstances, this is very helpful when you want protect the privacy of your phone from your friends that try to unlock the phone. Smart lock may be not available on every phone, but you can find it on the Settings > Users > Security > Device > Screen lock. I have been using android mobile smartphones (HTC) which is using 5.0 Lollipop operating system. http://www.bestcouponcodes.in/stores/flipkart/ It really gives very impressive perfformacne while playing games or watching movie.